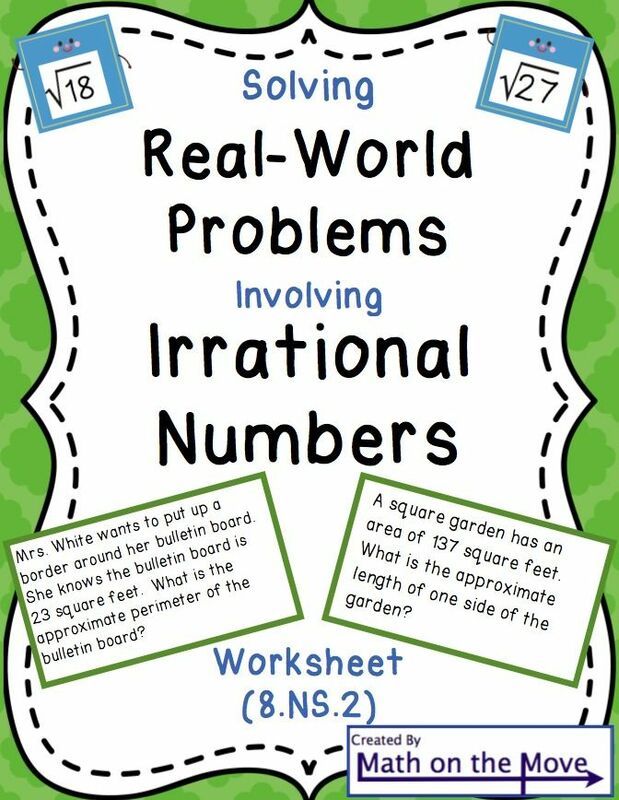 CC.8.NS.2 -- Use rational approximations of irrational numbers to compare the size of irrational numbers, locate them approximately on a number line diagram, and estimate the value of expressions (e.g., ÃÂÃ¢âÂ¬2). 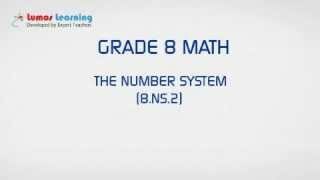 Algebraic Expressions - Grade 8 Common Core Mathematics is a free educational video by NEAPortal.It helps students in grades 8 practice the following standards 8.NS.2,8.NS.A.2,. 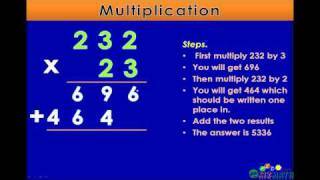 This page not only allows students and teachers view Algebraic Expressions - Grade 8 Common Core Mathematics but also find engaging Sample Questions, Apps, Pins, Worksheets, Books related to the following topics. 1. 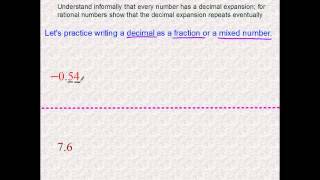 8.NS.2 : Use rational approximations of irrational numbers to compare the size of irrational numbers, locate them approximately on a number line diagram, and estimate the value of expressions (e.g., ?^2). 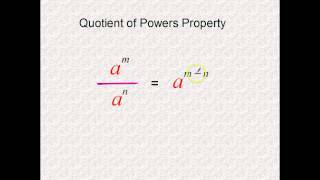 For example, by truncating the decimal expansion of ?2 (square root of 2), show that ?2 is between 1 and 2, then between 1.4 and 1.5, and explain how to continue on to get better approximations..
2. 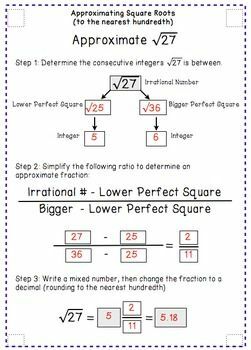 8.NS.A.2 : Use rational approximations of irrational numbers to compare the size of irrational numbers, locate them approximately on a number line diagram, and estimate the value of expressions (e.g., ?^2). 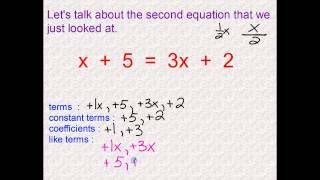 For example, by truncating the decimal expansion of ?2 (square root of 2), show that ?2 is between 1 and 2, then between 1.4 and 1.5, and explain how to continue on to get better approximations..